Priced per tie. For Men and Women. New with tag made by SIMPLY SOUTHERN Fashion Line Collection. 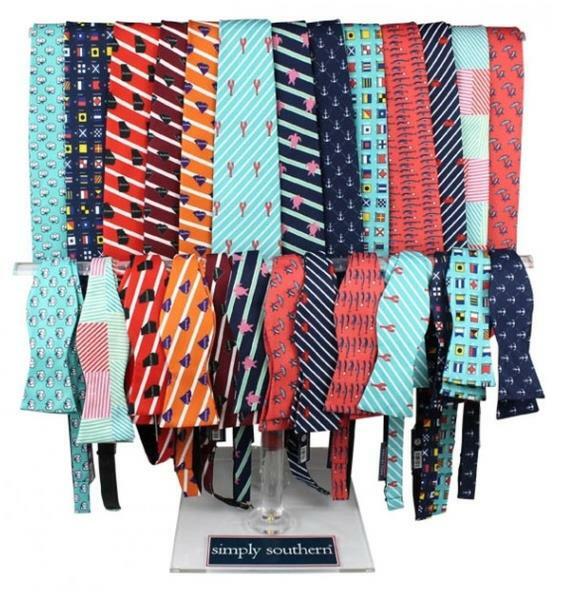 Simply Southern Tees is a leading producer of charming T-shirts and innovative fashion gifts.